The European Union Film Festival (EUFF) is back at the National Gallery Singapore this May! This year, a total of 27 films from across Europe will be presented over the 10 day festival, with Romania as the featured country this year. While the selected films may each originate from different countries, all are representative of Europe’s common cultural heritage. 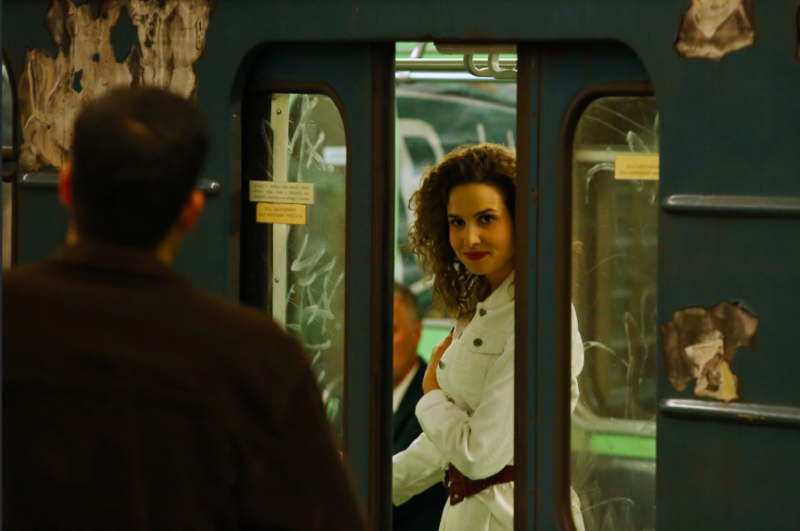 The Festival opens with Romanian film Beside Me, in Tedy Necula’s directorial debut. 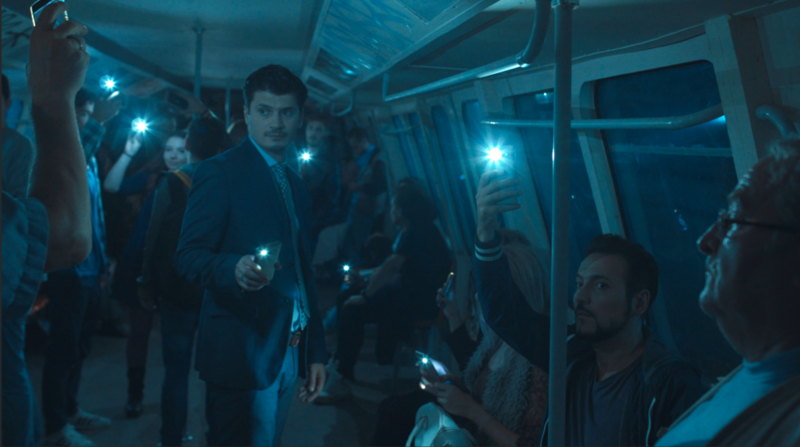 Exploring the idea of human connectivity in a cramped space, the film revolves around several strangers locked in a subway station. Yet as they get to know each other, they begin to understand each other’s unique circumstances and situations, and things begin to change, reminding us of how we were all once strangers to each other, until we make the effort to interact and bring us closer to one another. 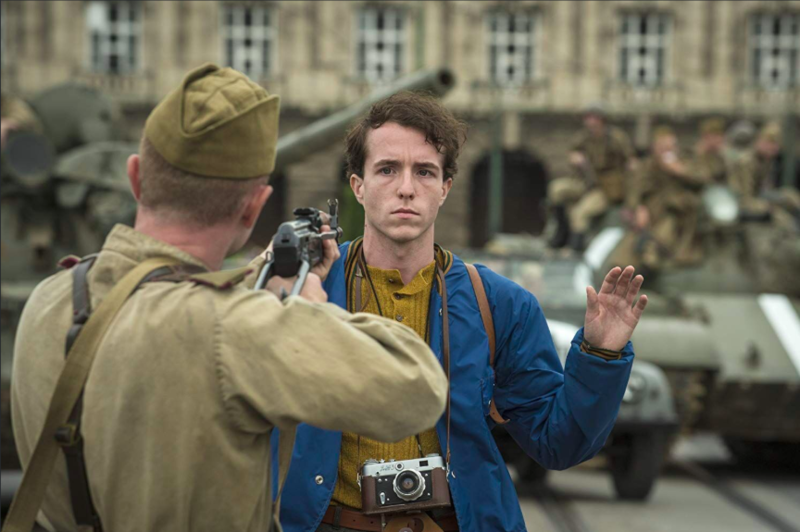 A number of featured films this year are based on the extraordinary lives of European personalities, with the Czech Republic’s Jan Palach and Greece’s Kazantzakis about individuals who have left a lasting impact on their country’s history and society, the former about the Czech philosophy student who self-immolated during the Prague Spring, and the latter a biopic about the titular rebellious Greek author. 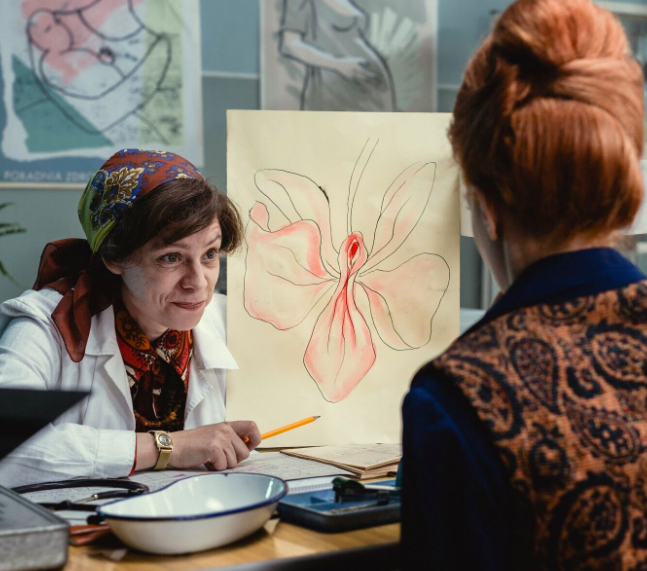 Poland’s The Art Of Loving follows the controversial life of gynaecologist and sexologist Michalina Wislocka, while historical dramas are abound with Austria’s Mademoiselle Paradis, Denmark’s A Fortunate Man and Portugal’s Pilgrimage drawing from the rich tapestry of European history. Portugal’s Pilgrimage features an unforgettable 20-year journey of a person in search of better fortunes, while Estonia’s The Little Comrade tells of a six year old whose mother has been sent to a prison camp while in the midst of Stalinist tyranny. 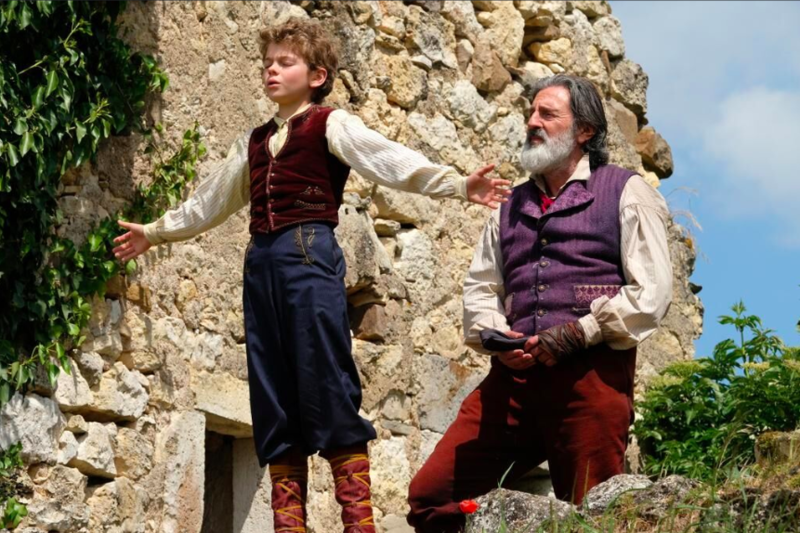 Themes of love, friendship and family also find their way into a number of films featured at EUFF this year, with Belgium’s Le Ciel Flamand following three generations of women, while France’s Remi, Nobody’s Boy tracks the endearing adventures of a boy raised by a kindly peasant woman. Lithuania’s Sasha Was Here similarly sees a story of adoption, while Spain’s La Novia is based off Frederico Garcia Lorca’s famous tragedy Blood Wedding, while for something a little lighter, Ukraine’s The Stolen Princess is an animated fantasy about the power of love versus magic. Thrillers, mysteries and dramas will also feature at EUFF this year, with Bulgaria’s Omnipresent surrounding a man who becomes obsessed with spying on people via hidden spy cameras, while Hungary’s The Whiskey Bandit unravels the mystery behind a man who accomplished 29 bank heists, the only clue being the scent of whiskey left behind. Turkey’s Cannes Film Festival grand Jury Prize winner Once Upon A Time In Anatolia is set in the Anatolian country side where a group of men’s secrets are revealed when they attempt to solve a brutal murder, while Malta’s The Weeping House of Qala sees a film crew trying to solve a 40-year disappearance. 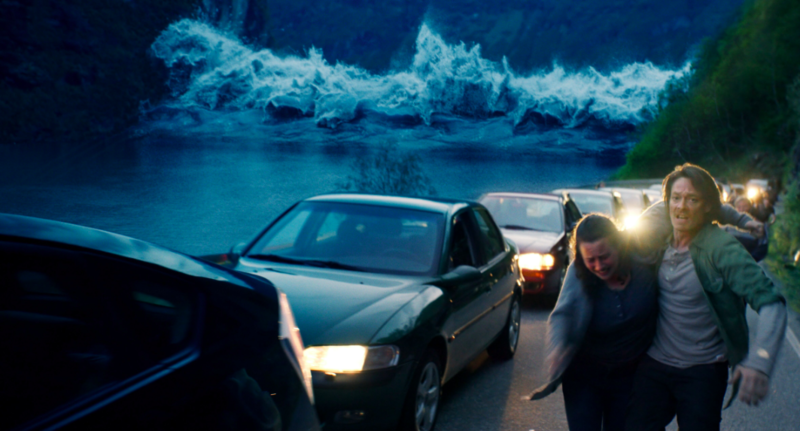 Scandinavian thrillers remain in vogue, and Norway’s The Wave, “the first Scandinavian disaster movie”, is about an unlikely 85-metre tsunami that happens when a mountain pass collapses above the scenic, narrow Norwegian fjord Geiranger. But for the lighter side of things, be sure to tune in to hilarious films such as Germany’s Magical Mystery Or: The Return of Karl Schmidt, a comedic and techno infused road movie through Germany, or Irish coming-of-age musical comedy Sing Street, about growing up in Dublin in the ’80s, while Italy’s Magical Nights is a bittersweet comedy about three young aspiring screenwriters who are the main suspects of a murder. In line with the Festival venue at the National Gallery Singapore (the third time they are playing host as venue), are two films about art – Finland’s One Last Deal and Latvia’s Homo Novus. 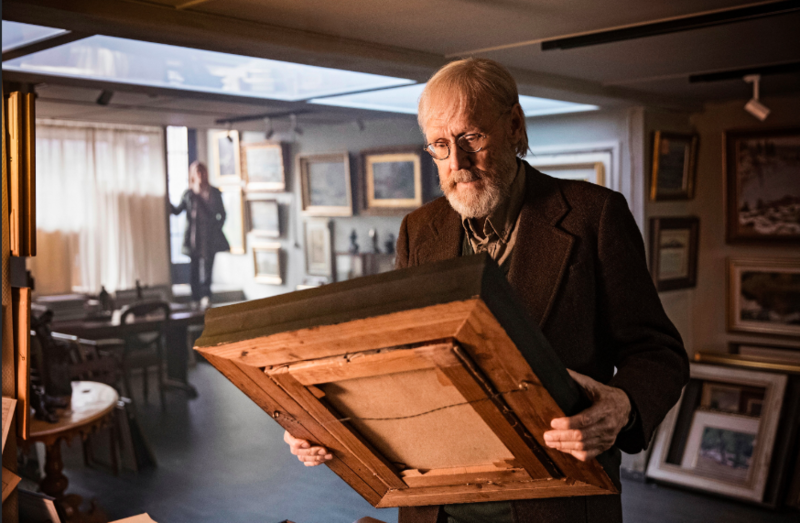 The former, directed by Oscar-nominated director Klaus Härö ,tells of an elderly art dealer searching for the ultimate art piece, while the latter is a celebration of life and art set in the Latvian capital of Riga in the 1930s where artistic circles and bohemian lifestyles are synonymous. 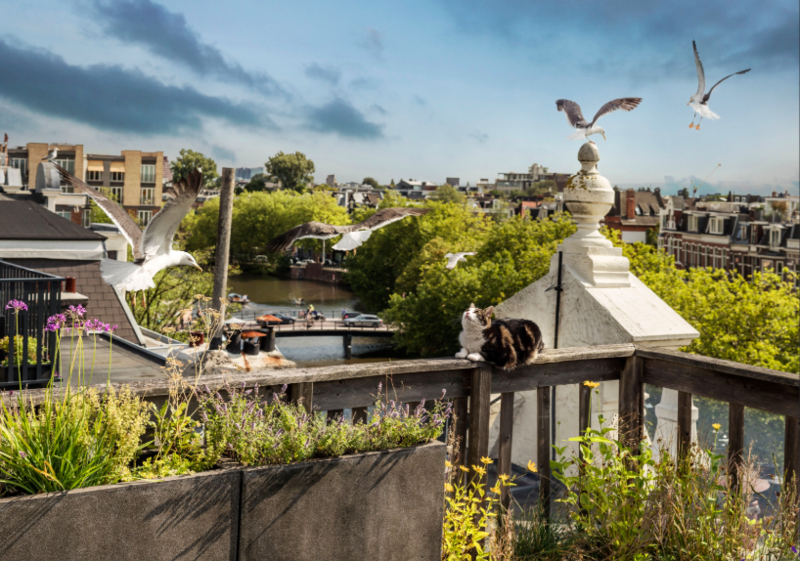 Plus, catch three documentaries at the Festival this year, with a unique perspective of Amsterdam through The Netherlands’ The Wild City, seen from the point of view of animals and plants, while Switzerland’s Eldorado is all about refugees, their hopes, their dreams and often, their dashed aspirations. 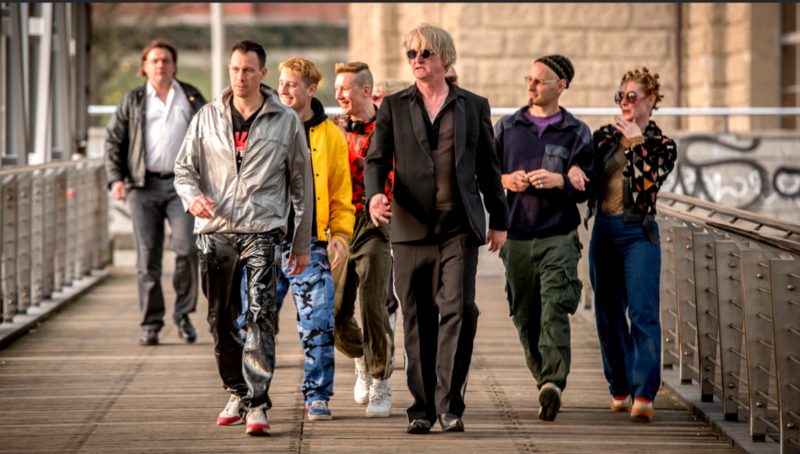 Finally, the United Kingdom’s Power In Our Hands is a ground-breaking documentary tells the story of the deaf community in Britain and the long and arduous campaign of the community for its right to be heard and for their language to be recognised. For the fifth time, the EUFF will also be partnering with Ngee Ann Polytechnic’s School of Film and Media Studies to feature short films by students and alumni of the school alongside the official film selection. The festival will offer several first time student filmmakers a platform to showcase their student shorts as pre-feature presentations.